ABBOTSFORD IS FOR THE BIRDS! Abbotsford’s ‘Heart of the Valley’ is ideal for birding! Our mild, varied climate, numerous parks, and position on a natural migration flyway make birding in Abbotsford a must-do for beginner and seasoned birders! Hotspots include Willband Creek Park, Mill Lake, Matsqui Trail, Aldergrove Regional Park, Fishtrap Creek, Sumas Prairie, and Chadsey Lake via Sumas Mountain. There have been over 300 bird species seen in the Fraser Valley. 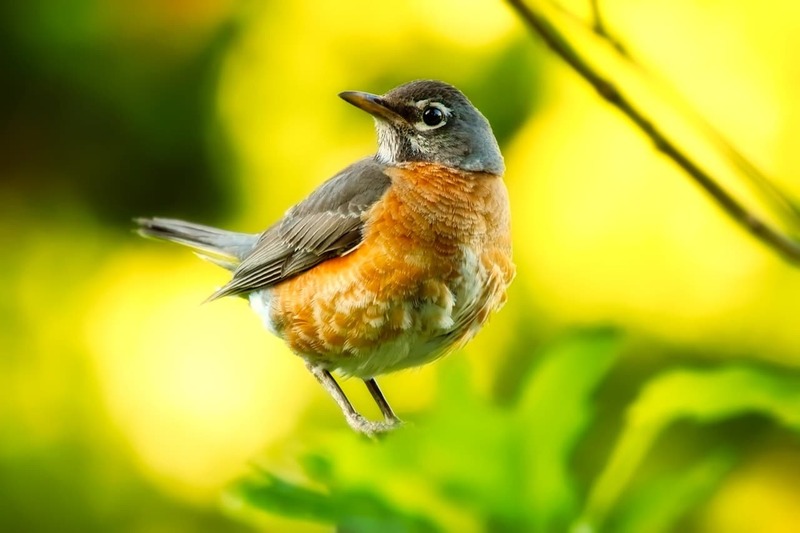 We are proud to say that Brookside Inn is a birding hot spot and plays a role in sharing this activity in our community. It’s a wonderful way to get exercise and our community is very accessible.